I wanted to put a quick post to congratulate Izawa Sensei from Aikikai Tanshinjuku for his promition to 6th dan. 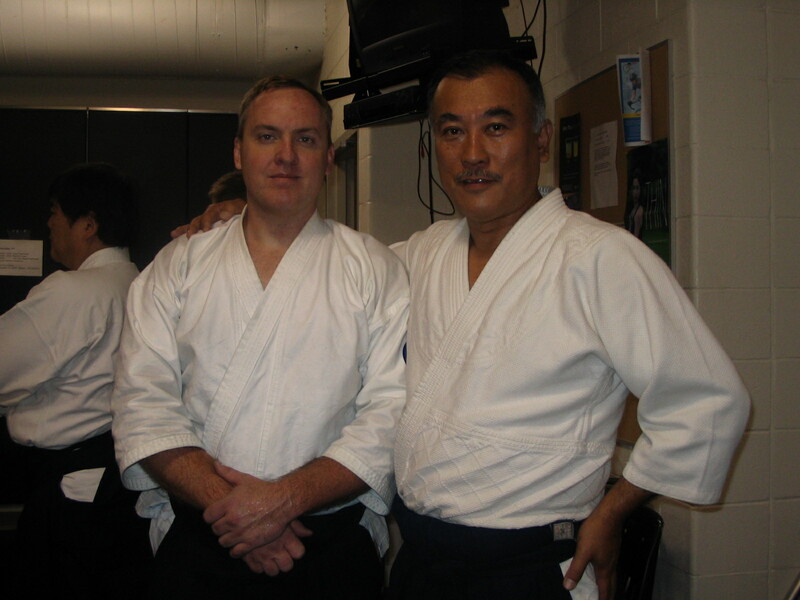 Izawa sensei has been a very great teacher and has generously given his time and Aikido to the dojos in the Colorado Area. We thank you! Thank you so much for all your help and support of our dojo and Aikido in Colorado. As Sensei Blevins and Kara-san state we are very fortunate to have you here supporting us and being such an important part of the Aikido community in Colorado.